Minnesota’s top-selling recording artist of the past six years, Owl City, is back at it. 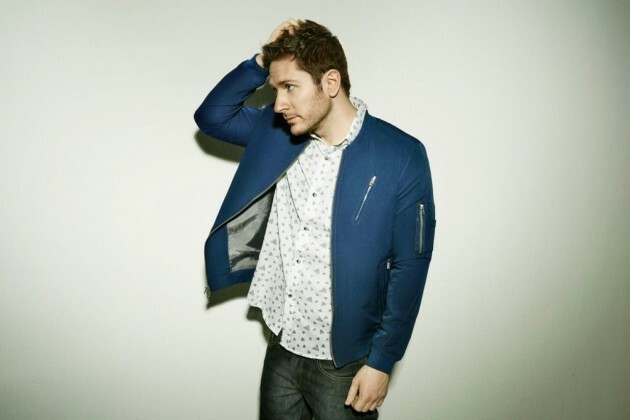 The Owatonna electro-pop singer doubly known as Adam Young is about to drop his third album, “Mobile Orchestra,” on July 10 via Universal’s Republic Records. Today, he premiered a new single/video from the record, “Unbelievable,” which features another act that outlasted teen-pop one-hit-wonderdom, brotherly trio Hanson. Suffice it to say Young hasn’t turned to making death-metal or singing about heroin addiction in his old age (he’s 28). The playfully animated new video finds the “Fireflies” singer and the “MMMBop” hitmakers name-dropping C-3P0, SpaghettiOs, Nintendo, “The Lion King,” “Jurassic Park” and other staples from their 1990s childhood. We've posted it below. “Unbelievable” is the second official single from “Mobile Orchestra.” The would-be danceclub hit “Verge,” featuring guest vocals by Aloe Blacc, was issued a month ago with a video perfectly geared toward high-school graduation time. The clip is already up to 830,000 views. For those who lost track after “Fireflies,” Young landed a second Owl City mega-hit in 2012 with the No. 4-charting slumber-party anthem “Good Time,” featuring Carly Rae Jepsen. He has issued new songs in major animated movies such as “Legend of the Guardians” and “Wreck-It Ralph.” He remains a big concert draw in Japan and many other overseas countries. He has also enjoyed crossover success in the contemporary Christian music world. Another new song, “My Everything,” sounds geared toward that market -- and its video has amassed over a million YouTube views. Are changes afoot at MPR?